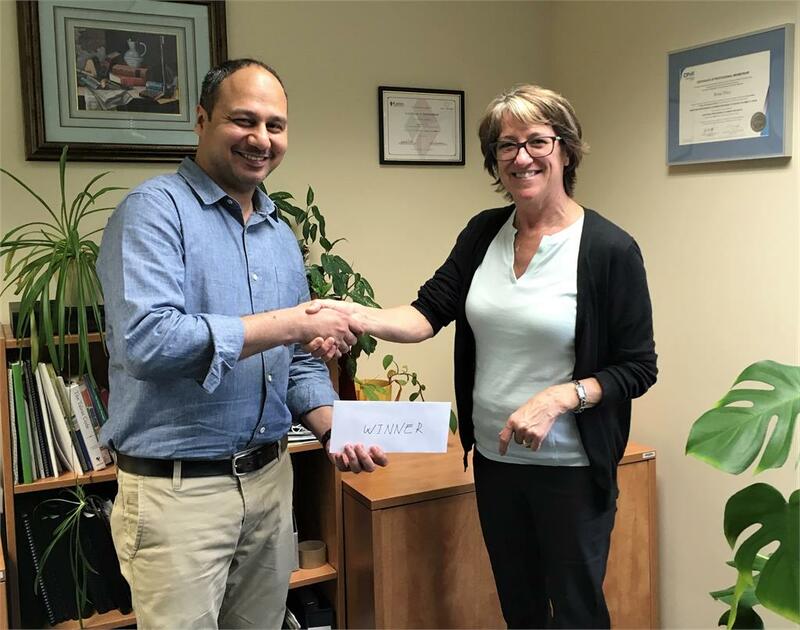 A massive congratulations from our team to Qaiser, who referred a friend and won our first referral contest! Enjoy your $100 gift card Qaiser! Do you know an immigrant who is looking for work? Refer a friend, family member or someone you know, that has been in Canada for less than 5 years, and one of you could win a $100 gift certificate! Get your referral in by October 31st, 2018. Winner will be announced in November!